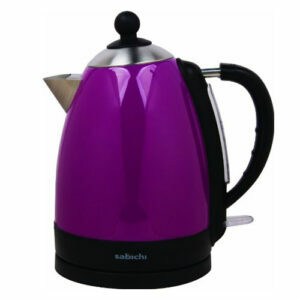 Sabichi “I’m a purple kettle” features a modern stainless steel body in a lovely bright shade of purple. 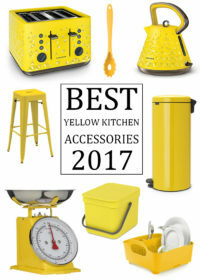 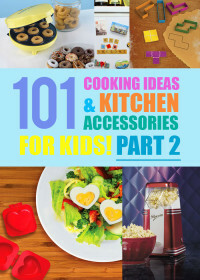 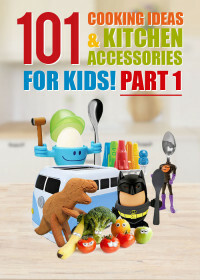 It’ll bring a great pop of colour to any kitchen. Sabichi began in 1994 with a single mission to bring fantastic quality and great value homewares to its UK consumers. 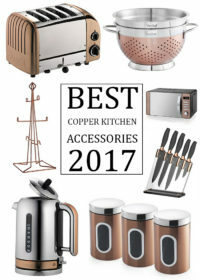 Their dream has been to provide fabulously designed, recession proof and widely accessible homewares to anyone who wishes to turn their house into a home.